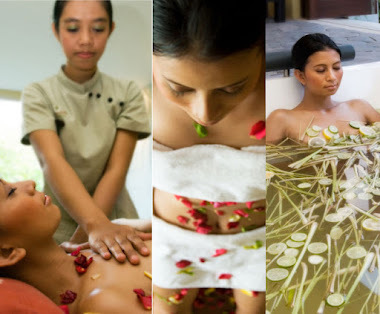 Spa represent package of tour which very enthused by tourist paying a visit to bali. 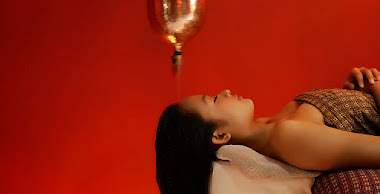 Generally spas exist in Bali use concept of traditional with quality of international. Not rarely spa exist in Bali combine overseas concept like India, Swedish and other locally Bali. Its application spa combined with tour and rafting of marine sport. Spa is theraphy use combined water media with massage at body, head and foot. Spas in Latin language elongation of solus per aqua mean obtained health by water media. there is also telling spa is equal to name of spau that is name of countryside in Belgian. In this countryside there is spa able to heal skin disease. Era of Romawi ancient there is a habit of soldier which finished battle to spray its water of him and bathe very effective elliminate fatigue and stress. From there water benefit develop as special theraphy medium whole world spa. Toya Spa is spa which located in island tourism band of Bali precisely in area of Nusa Dua. 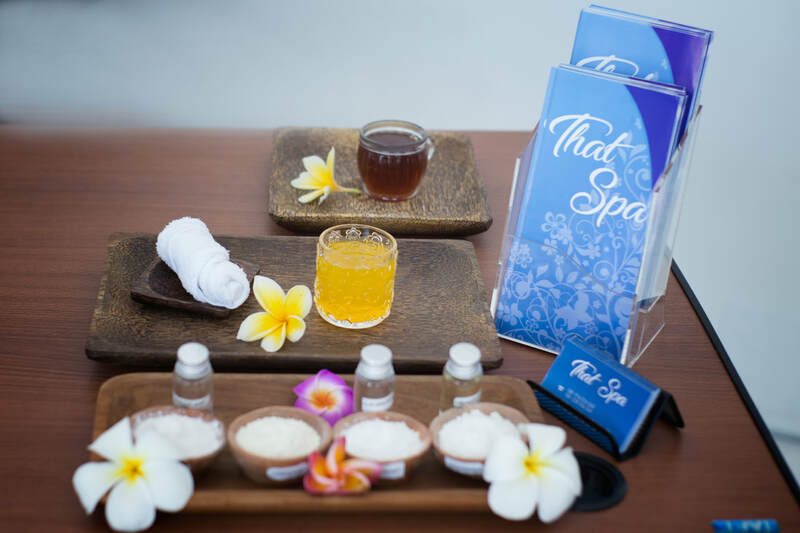 Toya spa represent spa combining traditional concept of Bali with using water media and also giving professional service. Toya spa in its from tip of hair until tip of foot can send you in phase of relexasi, rejuvenation, freshness, beauty and balance body and also peacefulness of soul. Pick Up Free : Kuta, Legian, Seminyak, Sanur, Jimbaran, Nusa Dua and the Airport Available to Ubud area booking Luxury Package by over 2 people. Child :Children can wait in the lobby or the treatment room. (The staff can watch them if necessary.) Some menus are available for children over age 7. They can take Flower Bath with their parents as well.